We conduct pre-season training at Lords and The Oval. 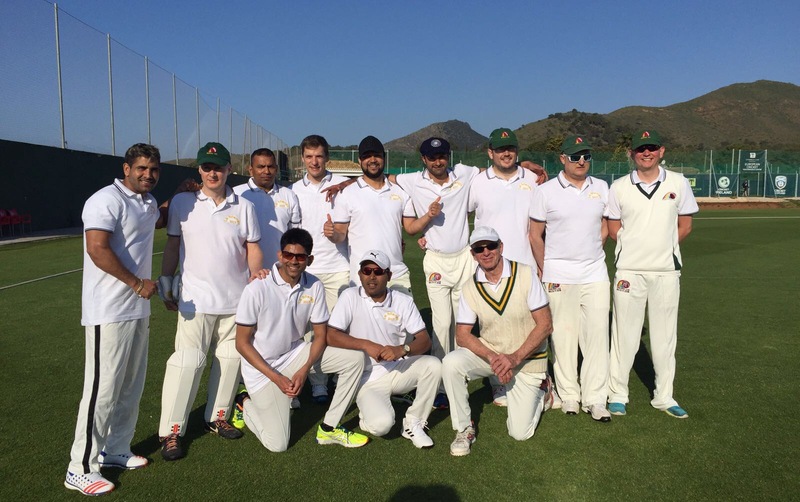 We play a mixture of weekly 40-over friendly and league matches on Sundays through the Summer Season and play in an indoor cricket league through the off-season. We also offer occasional 20-over matches, an annual pre-season tour somewhere abroad, and an exciting social calendar as well. Members also get an affiliate membership to Middlesex CCC for £50 a year which affords free entry to all County Cricket matches at Lords. Fixtures, Results and News items for the current and past seasons are available in the menu options above. New players and supporters are always welcome – hope to hear from you!